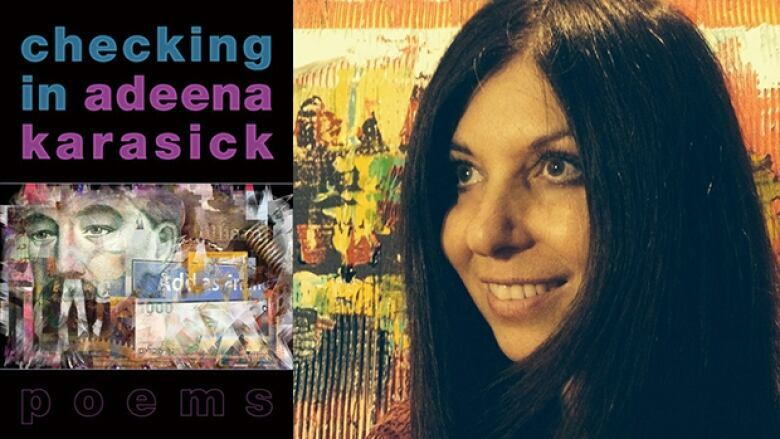 Need some new poetry to read? Soon these 12 titles will be on store shelves! Mark your calendars! These poetic books are coming to a bookshelf near you soon. 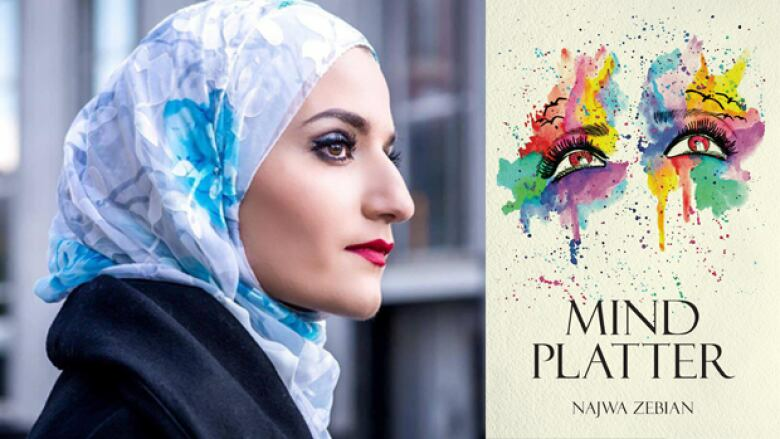 What it's about: Najwa Zebian draws from her experiences as an immigrant with Mind Platter, a collection of poems that reflect on what it means to be Canadian. What it's about:Checking In is a parodic exploration of contemporary culture, from Facebook updates to Fake News. 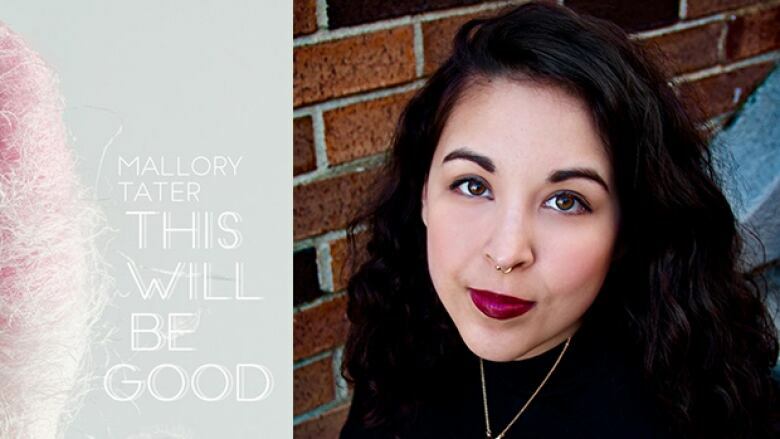 What it's about:This Will Be Good, Mallory Tater's debut collection, explores the experiences of a young woman as she squares up against an eating disorder. What it's about:Ten-Headed Alien touches on fantasy, science fiction and mythology while always keeping touch with the world we live in. This collection stretches from the fantastic to the ridiculous. 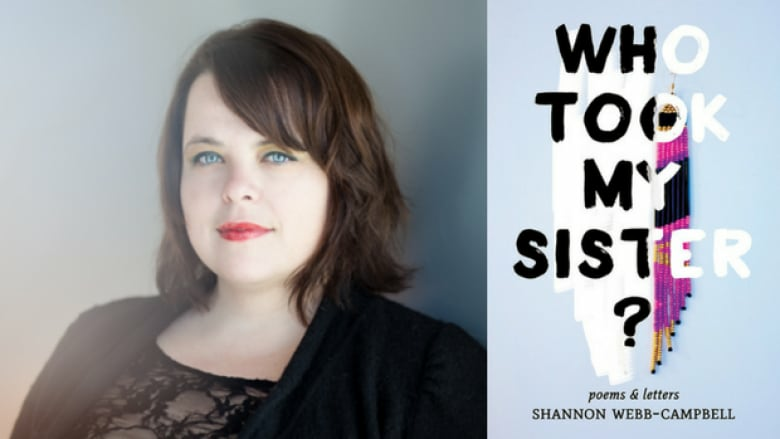 What it's about: Shannon Webb-Campbell offers an exploration of Mi'kmaq culture and insight into the modern and historic issues facing Indigenous societies. Who Took My Sister? is a compilation of Webb-Campbell's poems and letters sent to members of her community. 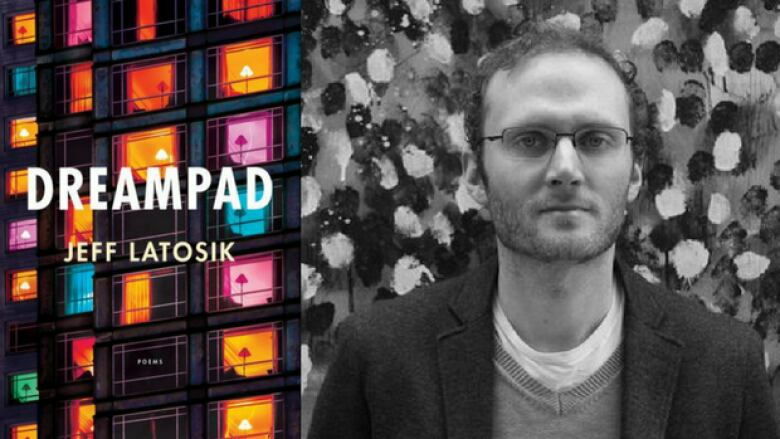 What it's about: An exploration of just how interconnected our lives are with the virtual world, Dreampad delves into a world of cold metal, wires and machinations. 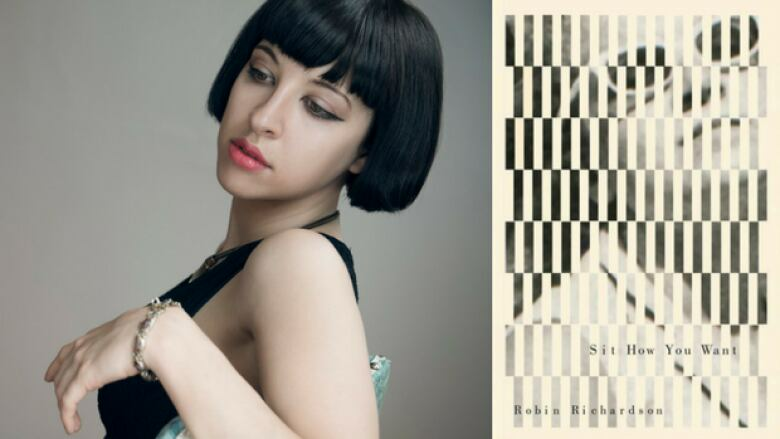 What it's about: Strong female voices open up revealing narratives of trauma and pain in Robin Richardson's poetry collection. Sit How You Want uses poetic wit to address themes of abuse, anxiety and powerlessness. 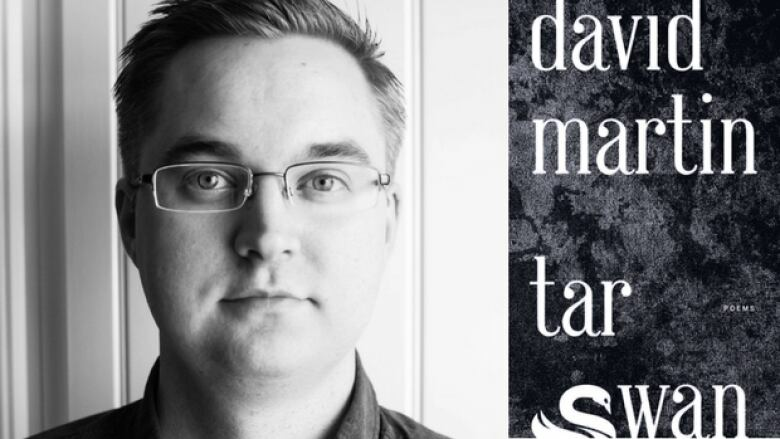 What it's about:Tar Swan is set around the Alberta oil sands and follows four perspectives: a developer, an engineer, an archeologist and a mystical swan. Martin's poems serve as a cautionary tale of land exploitation as the book spirals further into a mindset of destruction and chaos. 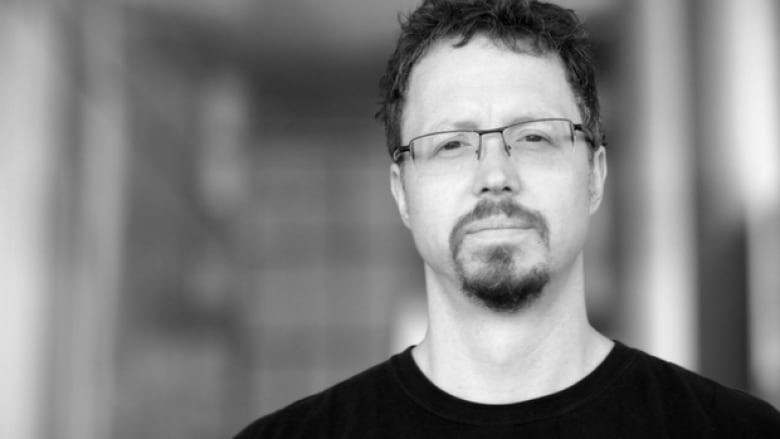 David Swan won the 2014 CBC Poetry Prize for the collection's titular poem. What it's about: Night Became Years explores the meaning of language through a series of poems about inner city life, love and identity. 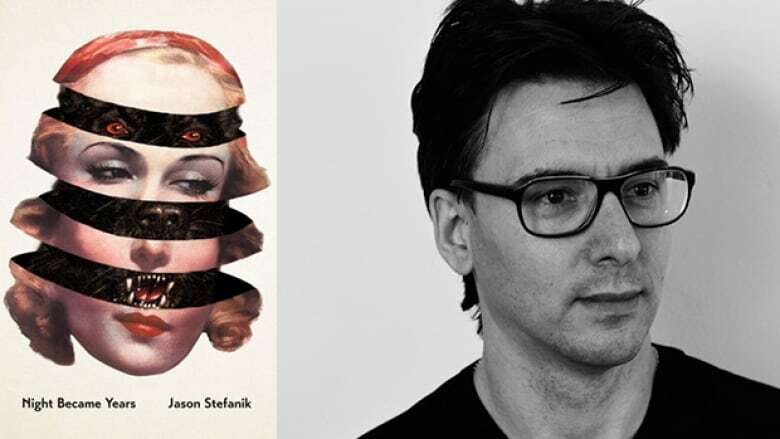 What it's about: Adam Dickinson's collection of poetry acts as a juxtaposition of the notions of "outside" and "inside," on a chemical and biological level. Anatomic explores the notion of what makes us human and how much the materials that make us, define us. 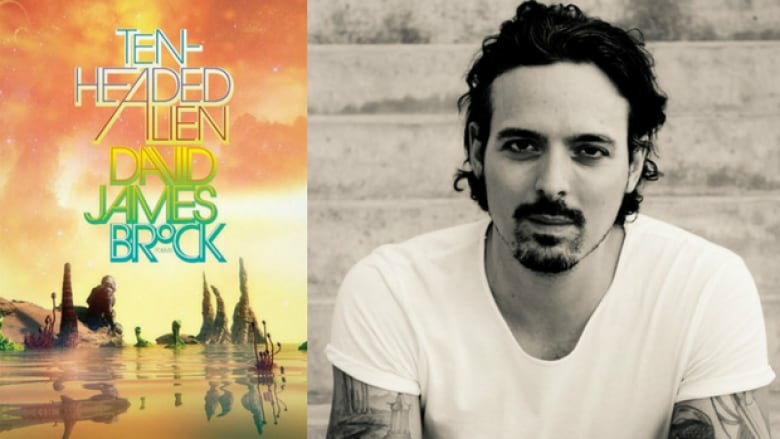 Dickinson was a finalist for the 2016 CBC Poetry Prize. 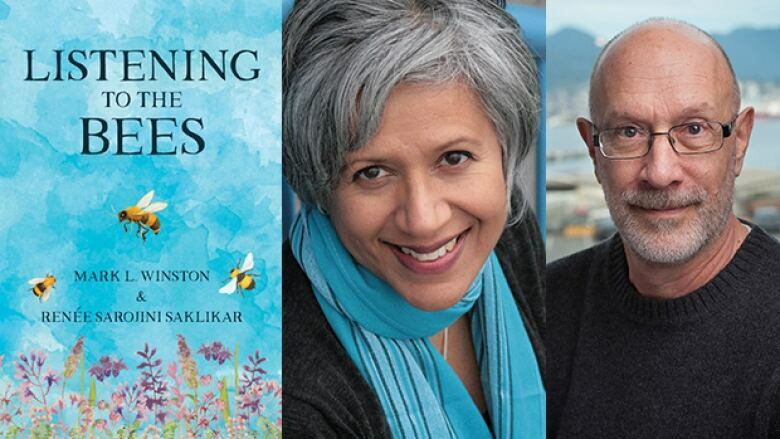 What it's about: In a blend of science writing and poetry, Listening to the Bees walks through the story of industrial agriculture. The works weaves through various perspectives, all tied through the common thread of honey bees and their role in crop growth. What it's about: Carol Rose Daniels sheds light on a dark period of Canadian history during which thousands of Aboriginal girls were taken from their families. 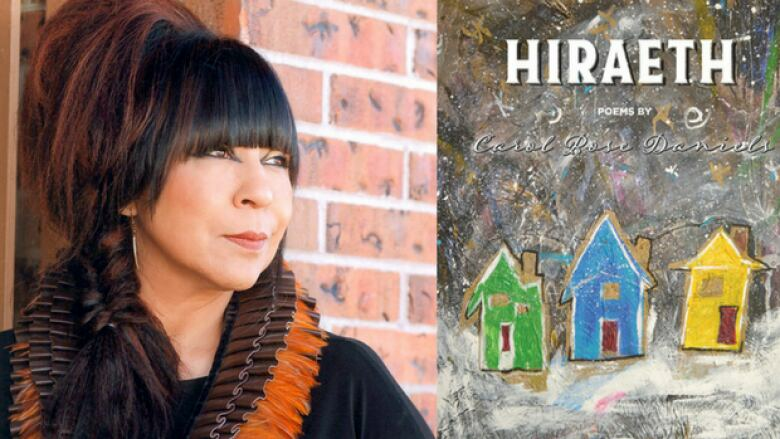 Hiraeth captures the struggles of many of these women, searching for a place to find recovery for past transgressions.